Monty Python Tickets From £25. Showing the Stones How To Do It. 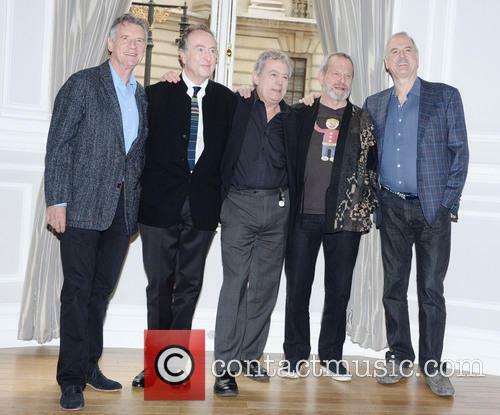 Monty Python tickets will go on sale in November. News that the surviving members of Monty Python are to reunite for a one-off show at London's O2 Arena in July was met with universal delight in the comedy world this week, though there was an undertone of worry when Eric Idle and John Cleese started throwing the "doing it for the money" jokes around. 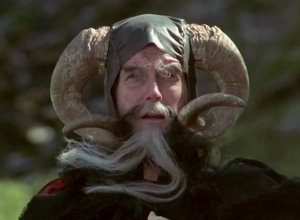 Would the Monty Python tickets be too expensive for the true fans? 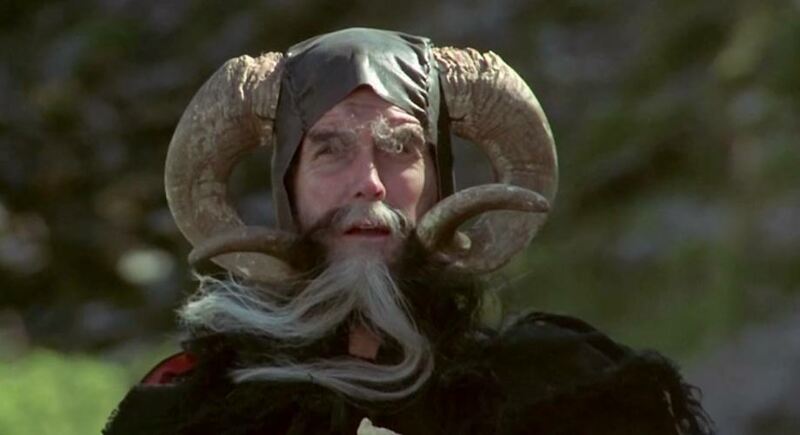 "We're getting together and putting on a show - it's real," Terry Jones told the BBC, "I'm quite excited about it. I hope it makes us a lot of money. I hope to be able to pay off my mortgage!" "The point is we're getting together to do something fun - but we will also make money from it," Cleese told The Sun, "I was comfortably off seven years ago and could have probably spent my time writing. But you don't get paid very well for writing. I've had to do a lot of stage performances because I needed the money for alimony." That probably explains the bad insurance adverts too. Cleese's divorce from third wide Alyce Faye Eichelberger is said to have cost him millions and according to The Mirror, he is paying £612,000-a-year- until 2016 despite having no children. It left Python fans looking at each other nervously. Was we going to see crazy Rolling Stones prices? Well, the answer is no. We're actually going to see reasonably fair prices for a reunion of this magnitude. Monty Python tickets show will go on sale at 10am on November 25th, costing between £27.50 and £95. They could have charged so much more, hundreds in fact, though the Pythons have been fairly upfront with the reality of the whole thing. They're all in their 70s. 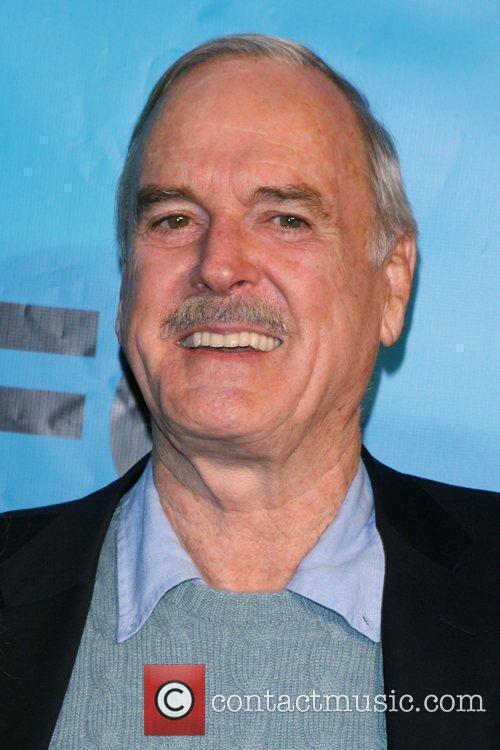 John Cleese can't do the funny walk because he has an artificial hip. It's going to be heavy on old material and, as such, it's pretty affordable. The first show will sell out in minutes on Monday, after which a couple more shows are likely to be announced. The Pythons will all receive a nice pay-packet, Cleese will pay off his ex-wife, ticketholders will go home happy. Cleese also confirmed there would be a DVD of the show, "We'll be filming it and we'll try to flog it later," he said. Those looking to snap up Monty Python tickets should visit the official website.